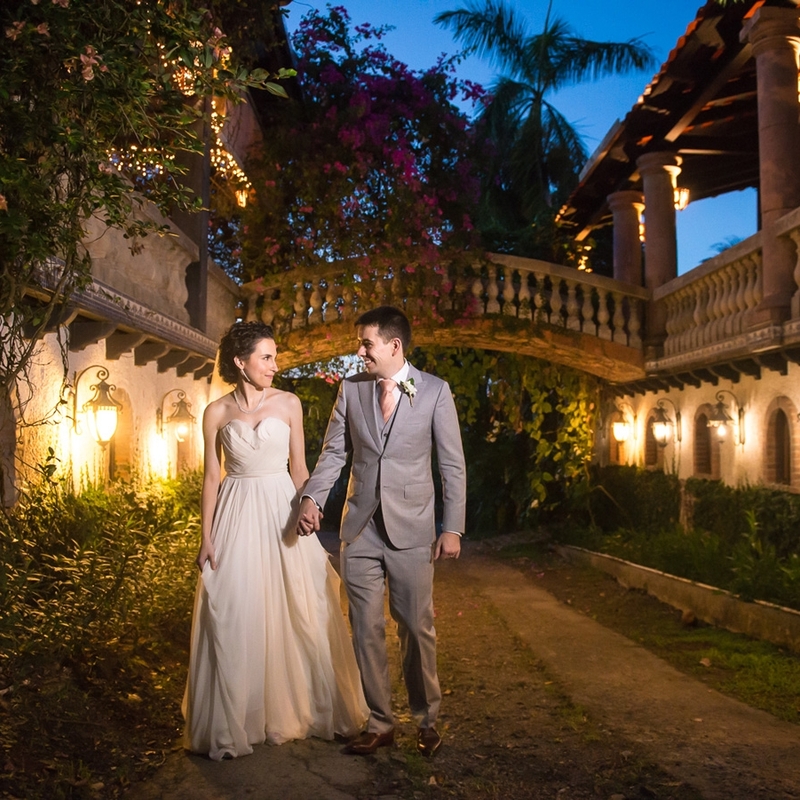 Jose Ruiz Photography is a premier Wedding Photographer in Puerto Rico. Our style of wedding photography is deeply rooted in wedding photojournalism, influenced by fine-art and fashion photography. The result is creative, clean and crisp wedding photography that’s romantic, fun, and emotional. I pride myself on not just being photographer, but rather artist creating unique and expressive imagery. 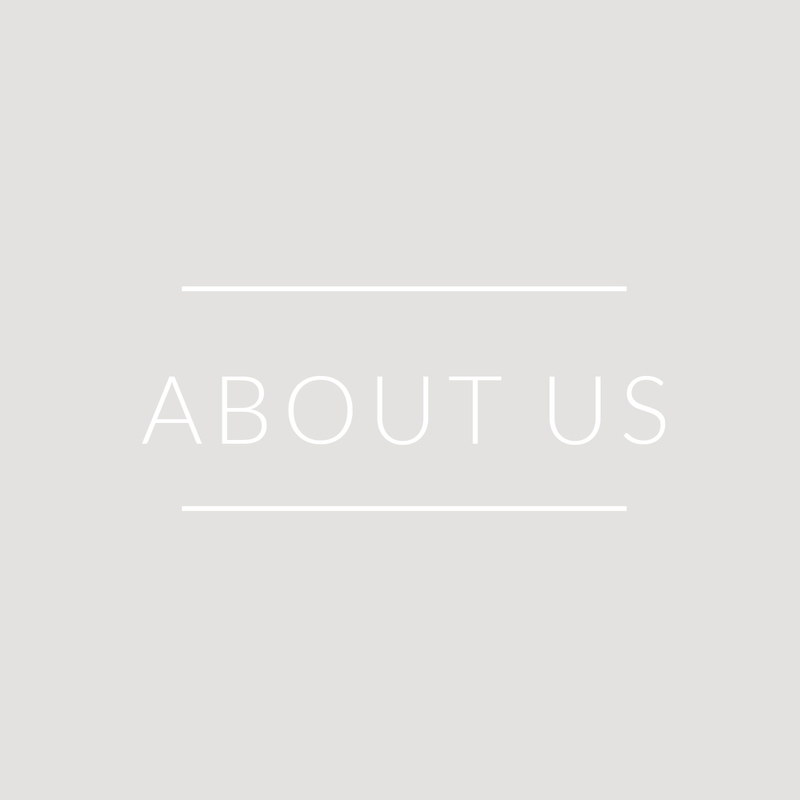 If you have questions about our Puerto Rico Wedding Photography, please feel free to contact us anytime! Puerto Rico is one of the best places on earth for wedding photography. From the amazing beaches of Culebra Island to the always charm town of Old San Juan, the area is full of great things to photograph. 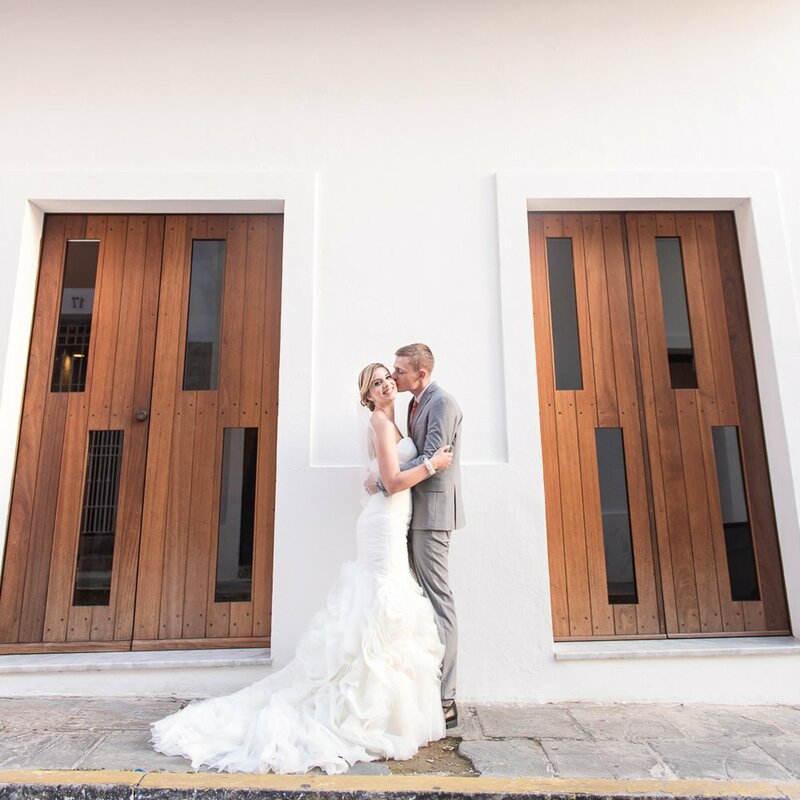 As wedding photographers, we’re trained to capture all of the beauty in the island during sunsets as well as the grandeur of the beautiful architecture at hotels like the Condado Vanderbilt and the El Convento. 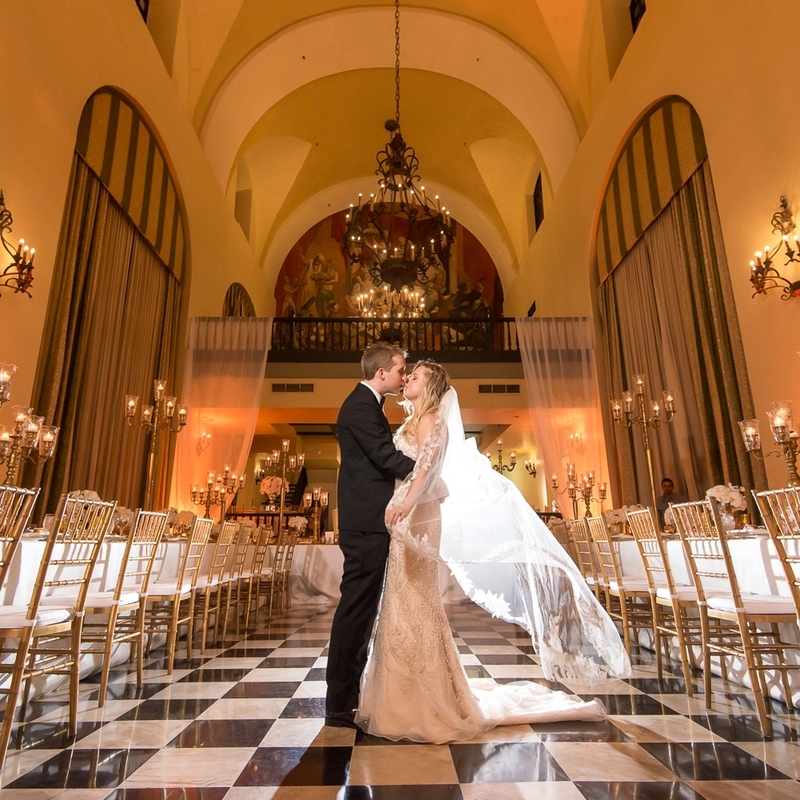 Here are a few of our favorite venues for weddings. This doesn't mean that we don't work in other venues, it just that there's a little more magic in this places. Marriott Courtyard Isla Verde have the Best beach in all San Juan & Isla Verde area! It's just a magical background to do your perfect "beach wedding". It does have so many options so you can do your outdoor-indoor event and the catering sales team is life family to me. Wow, I don't even know where to begin. Jose is phenomenal at what he does. My husband and I actually had another photographer almost booked, but then Jose got back to me and just moments after speaking with him and looking through his portfolio, we had a hunch to book him instead. And we are so glad we did!!!! 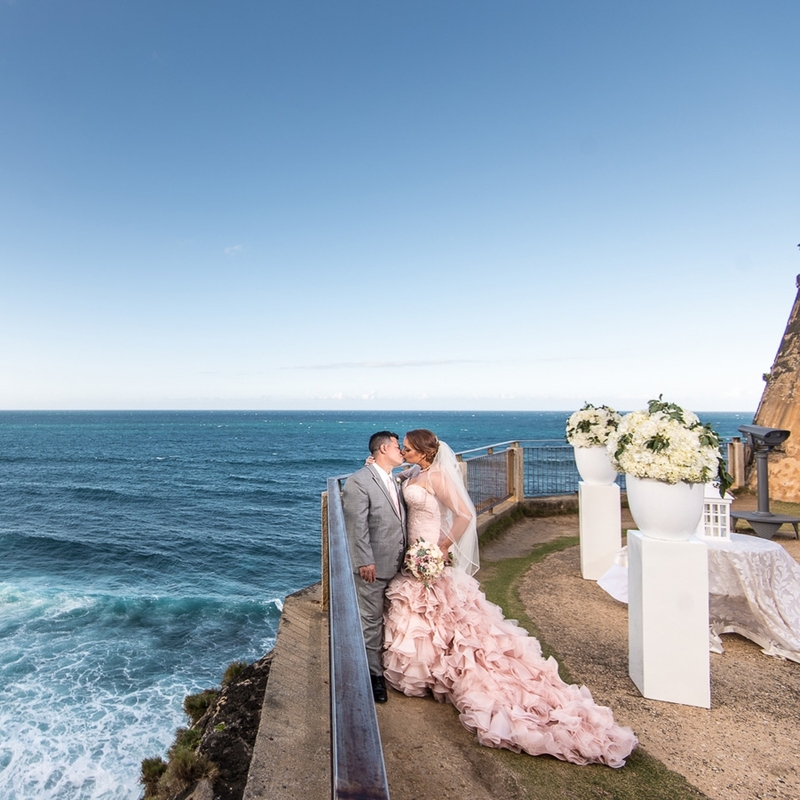 We planned our wedding in San Juan from Pittsburgh, without ever been to Puerto Rico, so we had to put our utmost trust in our vendors. Jose was so professional and even when he arrived at the room the bridesmaids and I were getting ready in, which looked like a bomb went off, he was so understanding and worked around us to take the most beautiful images. He was so quick to get images back to us and we are getting so many compliments on them! He made us look like rock stars, no joke! Thank you, Jose! Our wedding day would not have been the same without you. Jose was such a blessing to have on our big day. He made everyone feel comfortable and the pictures came out amazing. Everyone loves our pictures and they are going to make our home beautiful. Jose loves what he does and you can tell. Any couple looking at getting married in PR NEEDS to hire Jose. Wow.......what can I say. I have no words to express my feelings and gratitude to José . First of all, José Ruiz is the most professional photographer I have ever met, his ethic for his work is respectable; he was on time and almost invisible at the wedding. I even thought that he didn't took many pictures and I was a fool because he delivered an amazing job with tons of pictures. About his work, the only thing I can say is....He is an absolute Artist!!! The way he mastered the light and composition of the photo is amazing. Looking at the pictures I believed that I was in a Fairy Tale that can totally be publish in a magazine. If you are looking a photographer that is professional, polite but fun, an a total artist please look no more because you found him.......Jose Ruiz. Couldn't have asked for a better photographer! Jose's enthusiasm and confidence made us feel so comfortable. We took photos around OSJ after our ceremony at El Convento and Jose pointed out the governors motorcade nearby. To our surprise the governor got out and invited us to take photos inside of his mansion, something we new was special at the time but didn't realize just how special until we saw it and the selfie of Jose, us and the gov made the news and circulated online! We worked with Jose for an additional two hours after the ceremony and have no doubt he fully captured the moment and our love. We just got married a few weeks ago and cannot wait to see the finished work. I know it will be beautiful though; Jose is a master at what he does. Thank you again for being apart of our day! 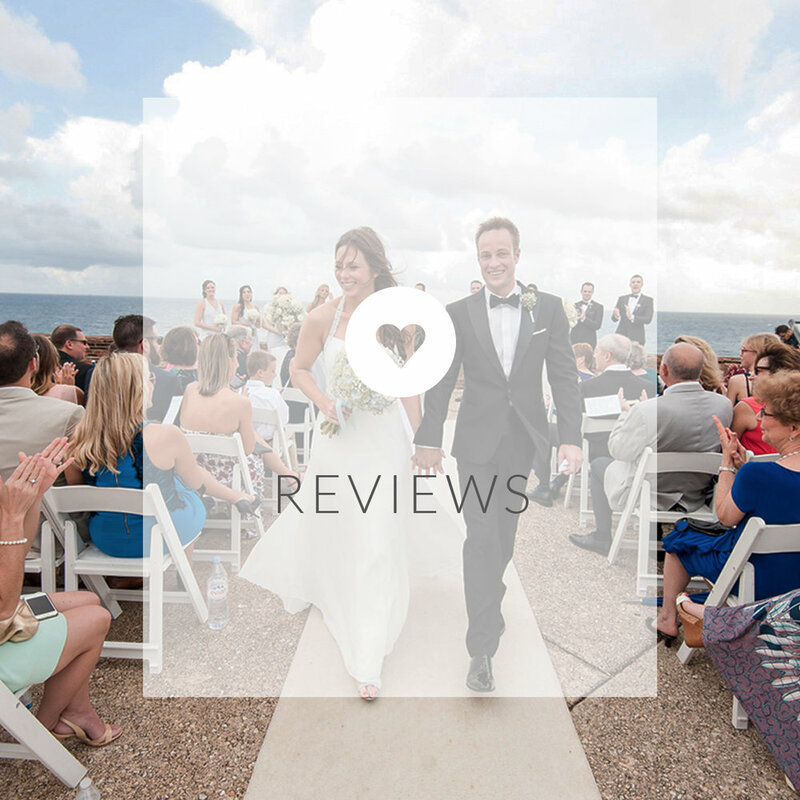 Jose was one of the photographers that our wedding planner, Nilseny Acevedo, recommended to us. I referred to weddingwire.com and his website before we decided to work with him. All the reviews on him were top notch and his pictures are beautiful so it was an easy decision to make. And it turned out to be the best one we made! I cannot say enough wonderful things about Jose! He is truly talented, incredibly professional and absolutely wonderful to work with! He made me feel so beautiful and captured that in his pictures! We even received a link to his blog the night of our wedding with AMAZING pictures that we were able to share with our family & friends! Everyone was blown away by his professionalism, timeliness and amazing talent!! Your wedding pictures are so incredibly important and Jose is the BEST person to trust with them!! Jose, thank you for capturing our perfect day so beautifully!! We cannot thank you enough! 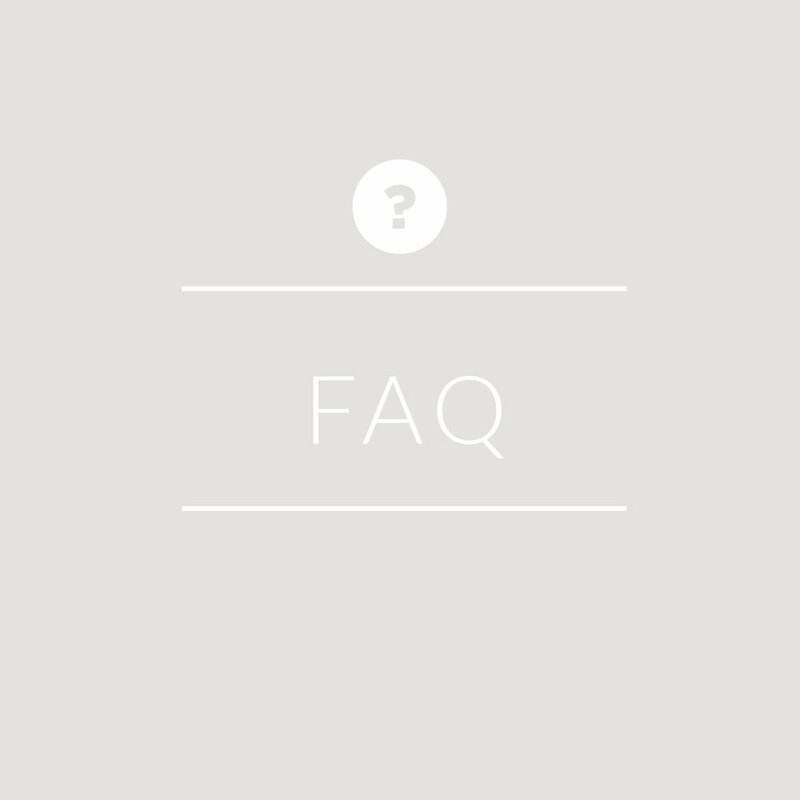 Selecting a wedding photographer was super important to my husband and I. We wanted an artist that captured more than staged photos, we wanted someone to capture hidden moments and emotions that would tell the tale of our special day. We were looking for someone with great use of lighting, composition, and color. Every time we looked through Jose's albums or read his blog, we just fell in love with his photos over and over again. In June of 2014, we visited Puerto Rico to meet with our vendors and have our engagement photos. My husband and I would never make it on America's Next Top Model, so needless to say, we were stiff, awkward and unsure of what to do going into it. When you meet Jose, you immediately feel at ease. He understands most people aren't used to being photographed and coaches you through it. Our engagement photos surpassed our expectations. They were so different than every "Save the Date" magnet we've ever received, it really set the tone for the wedding and got our friends and family really excited. 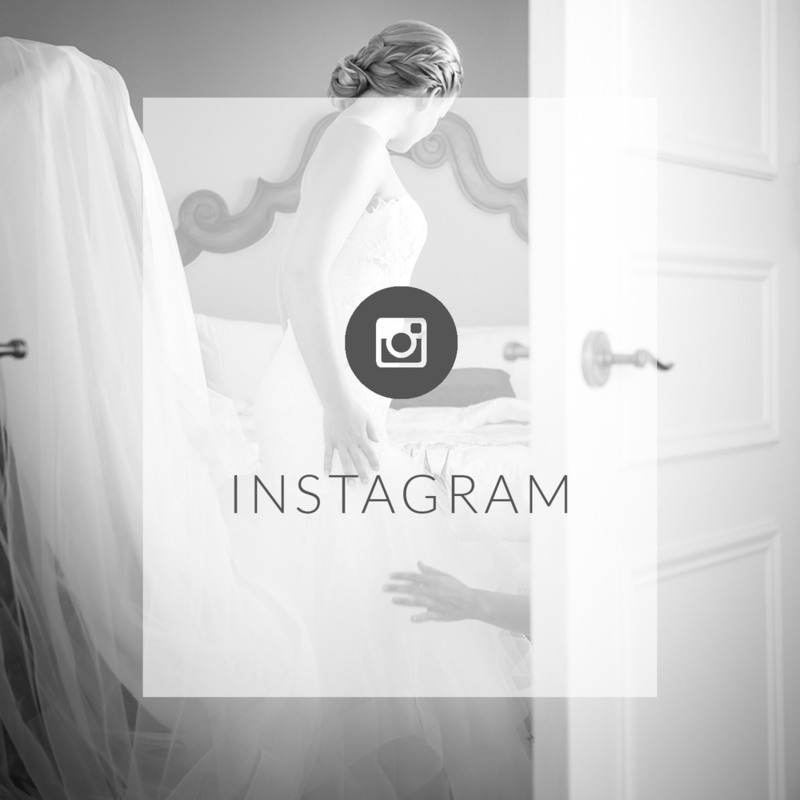 Throughout the year of wedding planning, my husband and I followed Jose on social media. We gushed over his recent works and congratulated his successes both personally and professionally. We really became friends, long distance friends! When the wedding day came, we couldn't wait to see him!! Jose, understands how much time and effort brides put into wedding planning and captured every detail from my earrings, to my shoes. I told him i wanted to look skinny, tall, and tan, and he made sure to position me in the most flattering light. From getting ready, to the ceremony, to the reception, Jose captured it all, better than I could have imagined. He dresses impeccably and didn't disappoint. Furthermore, many of my guests came up to me complementing how sweet and friendly he was. We are truly blessed to have met such a genuine and talented person who we can call our friend. Cheers to you Jose! Make José your first call when you plan your wedding. He was one of my favorite vendors to work with, and I mean that. I wish I could hire him to follow me around and document my everyday activities. The groom and I chose José after looking through the portfolios of several photographers. We didn't meet him beforehand, but we knew at least we admired his style and his eye for perspective. What we didn't know yet was how skillful he'd be at putting everyone at ease for pictures. José is super nice, upbeat, and fun to spend time with. He's also an ace at spotting good backdrops and scenery, and appreciating good lighting, perspective, and timing. Anyone can snap a picture, José captures the moment. José was also easy to work with when it came to administrative stuff, like contracts and paperwork. His pricing is more than fair. Our engagement and wedding pictures were all delivered in a timely manner. José was always very responsive and goes out of his way to make sure everyone is happy. He communicates fluently in English and Spanish, written and spoken. 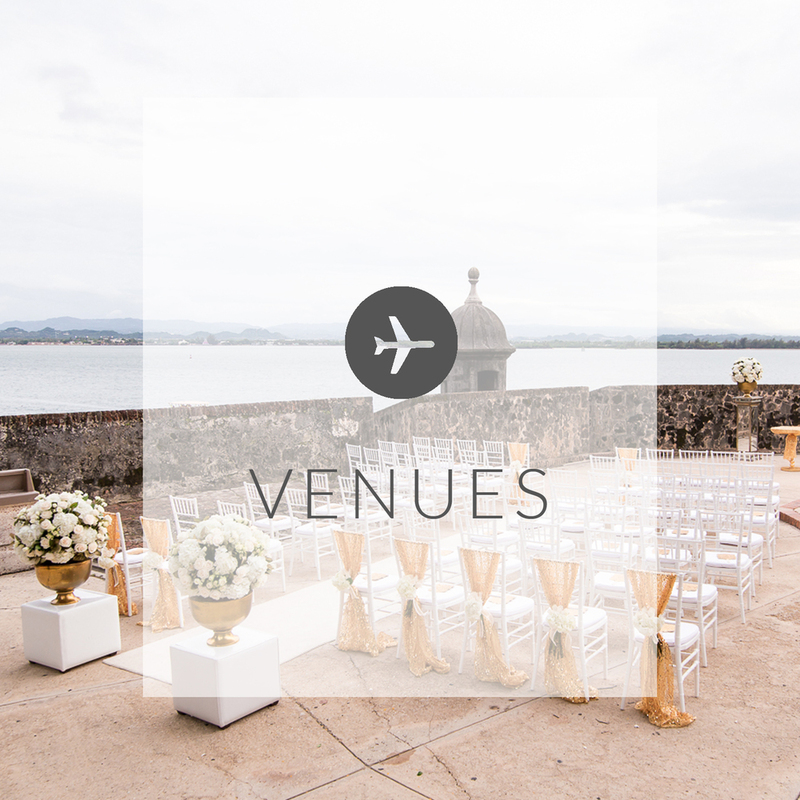 This is only his tenth Wedding Wire review, but I can assure you he's very experienced and well-prepared, extensively familiar with Puerto Rico venues, and agile even when working in new territory. Still reading? Write to him and at least see if he's available on your date. You owe yourself that much, and you have nothing to lose. Every bride has her own preferences, but I don't think anyone could go wrong with José. Don't hesitate to hire José! He's both an incredible photographer, and a joy to work with as a vendor. 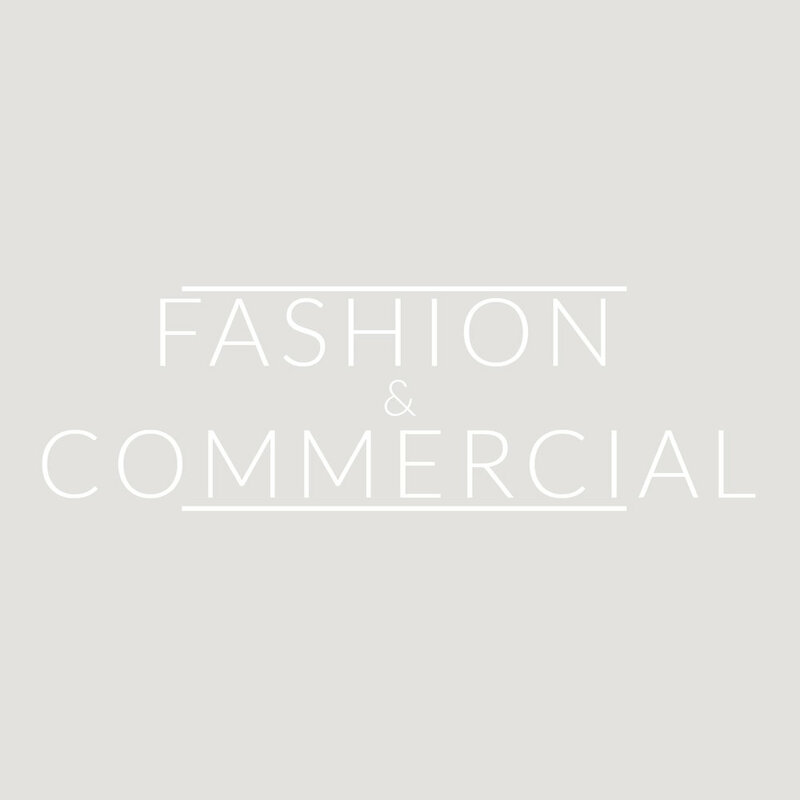 Prompt, professional and friendly throughout! I couldn't recommend him any higher. I just wanted to shoot you a message thanking you for being such an important part of the most important day of my life. I think there are a lot of people in this industry who have a "good enough" approach when it comes to their work, but your commitment to making every image exceptional is one of the many qualities that makes you stand above the rest. As somebody who also makes images for a living (not as well as you, but still! ), it was just a joy to watch you work. You didn't simply "cover" the wedding. There's such a level of storytelling in the photos: looking through them is like attending the wedding from an entirely new perspective. In addition to perfectly capturing our wedding day, you were such a pleasure to work with, and your demeanor is one that any of us image-makers should aspire to.